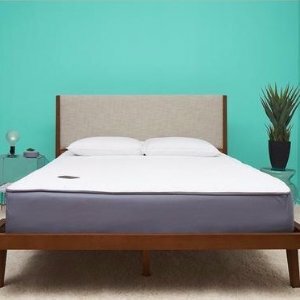 Eight Sleep offers $150 off + 2 Free Pillows Dealmoon Exclusive: Smart Mattress Sale @ Eight Sleep via coupon code "DEALMOON-150". Eight Sleep offers the Up to $250 off Sitewide Labor Day sale. $50 off when you spend $500 via code "50LABORDAY"; $125 off when you spend $1000 via code "125LABORDAY"; $250 off when you spend $1500 via code "250LABORDAY". 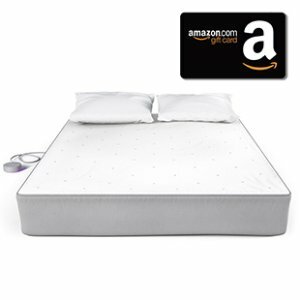 100 Day Free Trial on Mattresses. 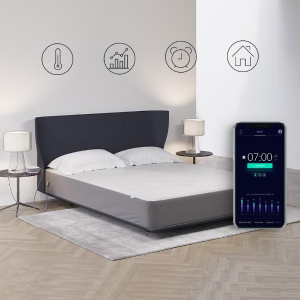 Eight Sleep offers $75 off + 2 Free Pillows Dealmoon Exclusive: Smart Mattress Sale @ Eight Sleep via coupon code "DEALMOON75". Eight Sleep offers the $150 off Jupiter+ Mattresses sale via coupon code "JUPITERMOON150". 100 Day Free Trial on Mattresses. Free shipping & return. Eight Sleep offers the $300 off Mars+ Mattresses sale via coupon code "MARSMOON300". Eight Sleep offers the Up to $250 off Sitewide Independence Day sale. 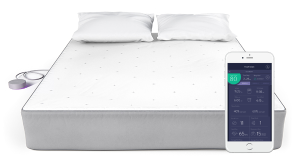 Eight Sleep offers $80 off + 2 Free Pillows Dealmoon Exclusive: Smart Mattress Sale @ Eight Sleep via coupon code "DADMOON". 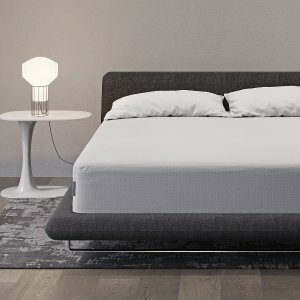 Eight Sleep offers $80 off + 2 Free Pillows Dealmoon Exclusive: The Saturn Mattress Sale @ Eight Sleep via coupon code "DADMOON". 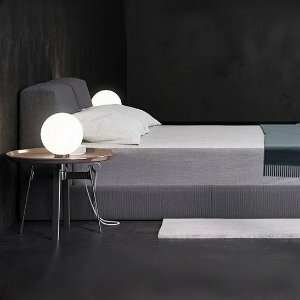 Eight Sleep offers $80 off + 2 Free Pillows Dealmoon Exclusive: Mattress Sale @ Eight Sleep via coupon code "DADMOON". Eight Sleep offers the $60 off + 2 free pillows Sitewide Mattresses sale via coupon code "MEMORIAL60". 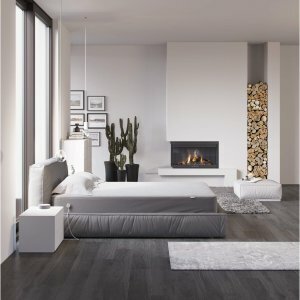 Eight Sleep offers 25% off Sitewide Sale via coupon code "DEALMOON25". Eight Sleep offers the $100 off mattresses + free $100 amazon gift card Black FridaySale via coupon code "BFRIDAY". 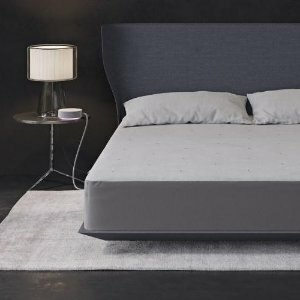 Eight Sleep offers the $130 off + free Organic Sheets Jupiter and Jupiter+ Mattresses sale via coupon code "DEALMOONCD". Eight Sleep offers the $120 off + 2 free pillows Mars and Mars+ Mattresses sale via coupon code " MOONFEST". Eight Sleep offers the $130 off + 2 free pillows Mars and Mars+ Mattresses sale via coupon code "DEALMOONLD". 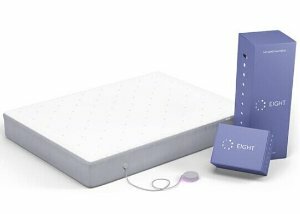 Eight Sleep offers up to $100 off Mattresses, Sleep Trackers and Pillows Sale. Get $100 Off Mattresses via coupon code "JULYMATT100" or "SUMMER". Get $100 Off Sleep Trackers via coupon code "TRACKAFF100" or "TRACK100". Buy 1 get 1 50% off The Ultimate Pillows via coupon code "AFFPILLOW". Free shipping & Free Returns on all orders with 100 Day Free Trial! 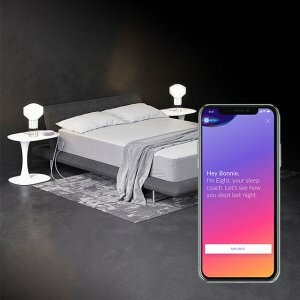 Eight Sleep offers dealmoon exclusive! $150 off Mattresses via coupon code "DEALMOON150". Code is valid on both The Smart Mattress orders and The Mattresses only.